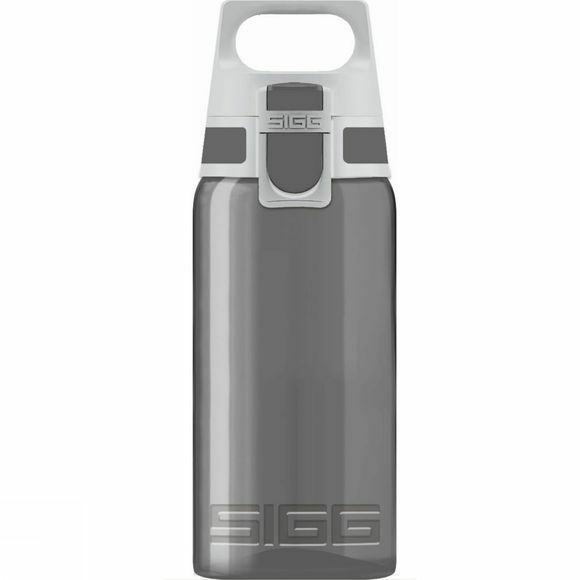 The Viva One Bottle from Sigg is a great option for active lives everywhere. It features the innovative One cap that makes the bottle easy to handle with one hand whether you want to open it, close it, carry it or seal it. The plastics used are all BPA free for safe use and whole thing can be recycled when the time comes to replace it.